Our Cinema seating installers will take care of setting up your cinema seating leaving you to simply enjoy your new cinema room. 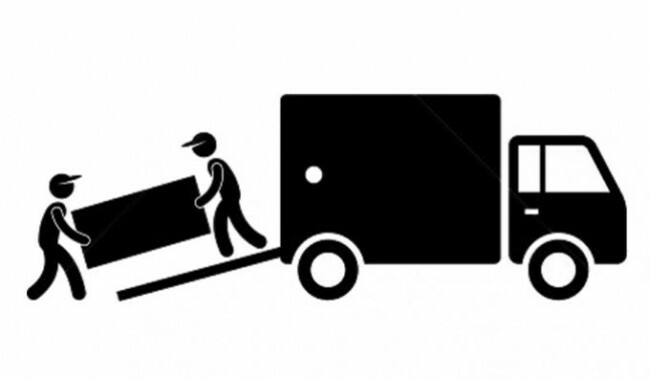 Our 2 Man team will deliver your heavy goods, unpack and assemble any parts, connect together units and test everything is present and correct. • Delivery & placement to room of your choice. • Unpacking of heavy goods, folding of boxes and internal materials. 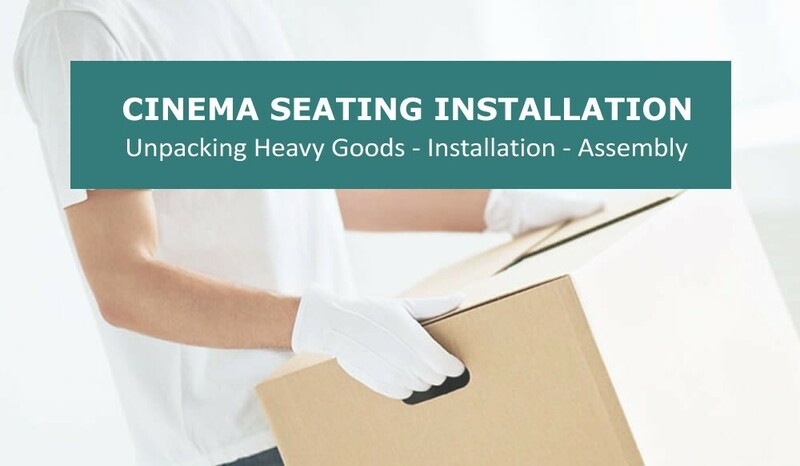 • Assembly of any items pertaining to your goods. • Testing everything is all fine, working and correct. You can choose to retain the packaging, however if your are completely happy with the goods and service you can request the team to take away the packaging to complete the order. NB: The packaging is not removed as standard as this affects the returns policy where you have 14 days to return the goods in the original packaging. If you need the packaging to be removed after assembly, you will need to sign a waiver that your are happy with the goods and no returns will be necessary.